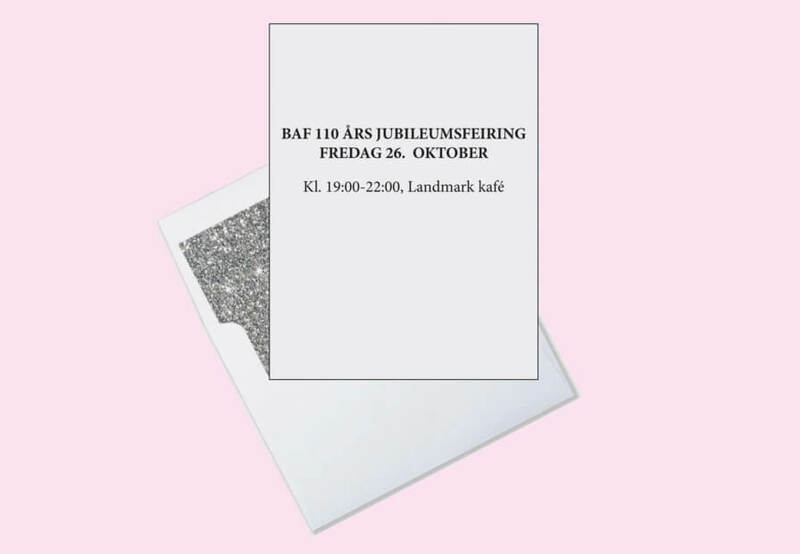 Join us this Friday October 26th at Landmark for a pechakucha event organized by the Bergen Architectural Association (BAF), as it celebrates its 110th years. 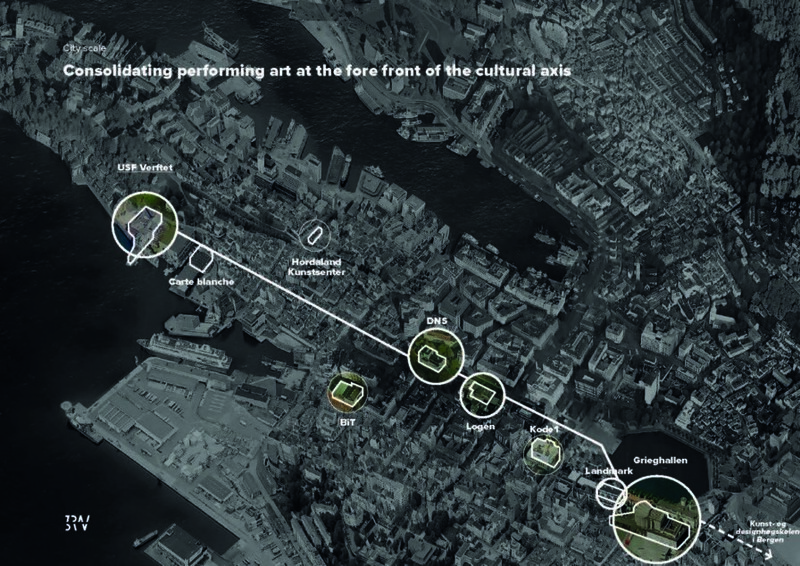 Debated themes include Bergen’s distinct urban identity, its environmental challenges and strategies, possible expressions of localism and Norwegian landscape imageries. From 21:00, 3RW’s principal Sixten Rahlff will take on the challenge of presenting 20 images related to the office’s practice in a total of 400 seconds. He will be well accompanied by Bergen architects and designers Linn Skjold (Cubus), Erlend Bolstad (MAD) and Anne Irgens (Norconsult). The presentations aim at showing how their respective offices contribute to creating projects that are part of – and further developing – Bergen’s specific identity. BAF’s seniors members will contribute to the debate in an open, critical discussion format. Sixten is going to focus on 3RW’s understanding of the city’s strong cultural axis and highlight the office’s many projects along its spine, including the refurbishment of KODE 1 and Logen Theater, as well as our vision of a new multiform music building at USF. More information can be found on the Facebook page of the event.